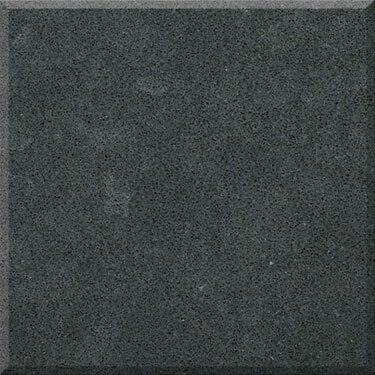 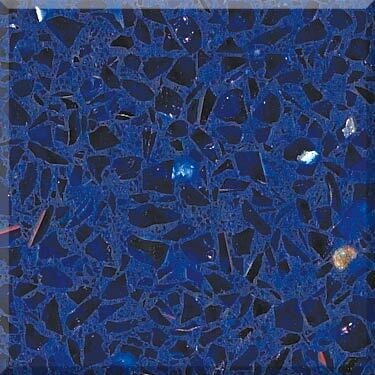 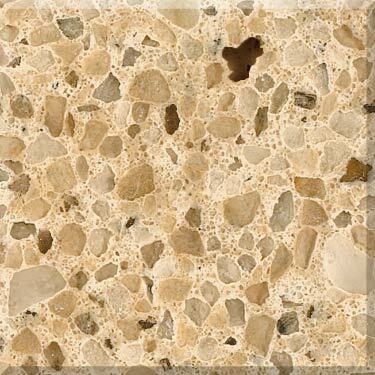 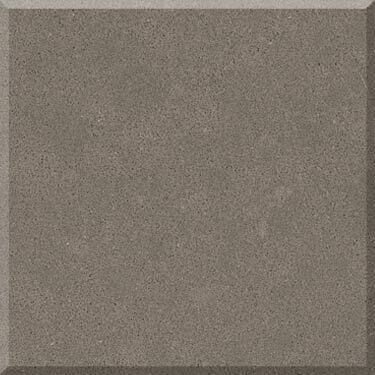 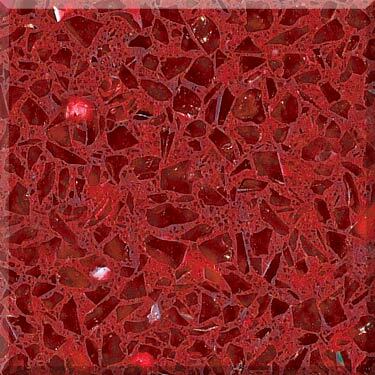 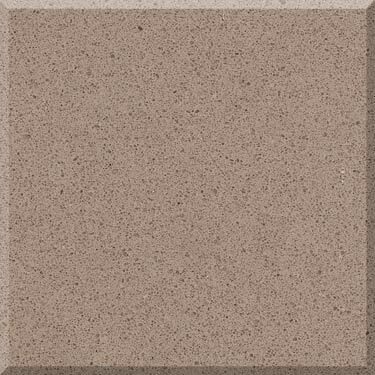 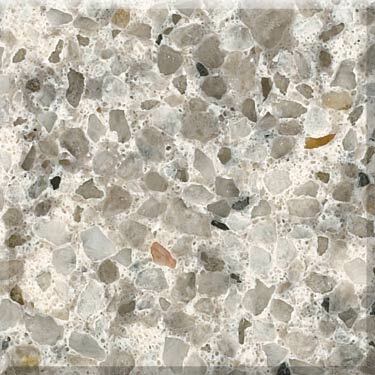 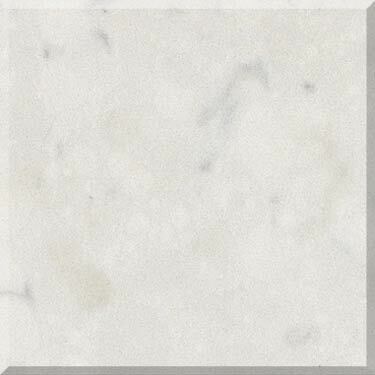 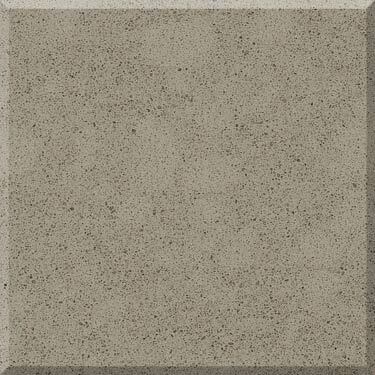 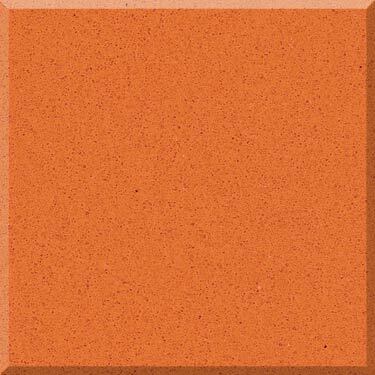 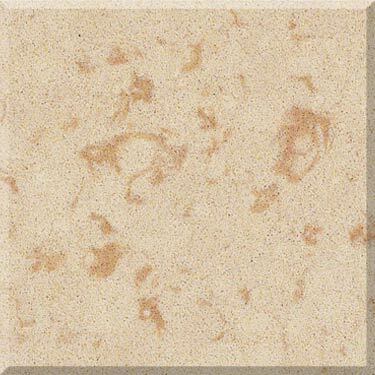 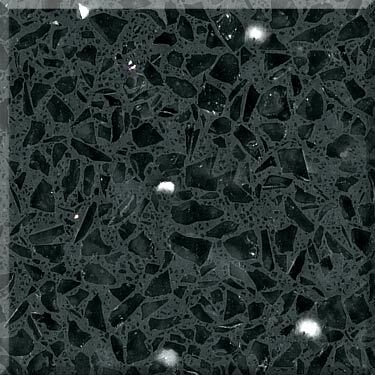 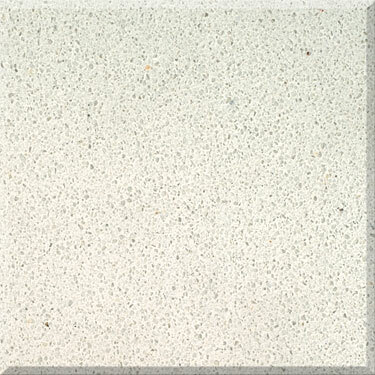 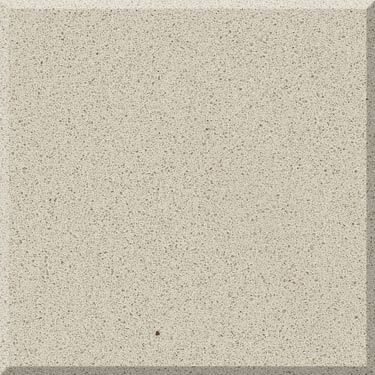 Manufactured Quartz (which is 93% natural quartz and 7% resin composites) is a beautiful alternative for countertops. 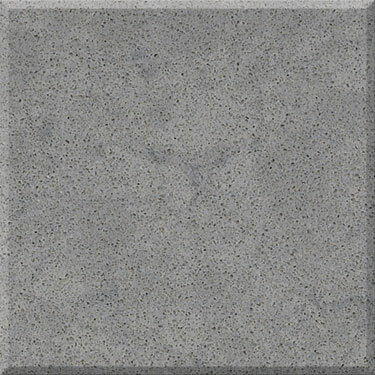 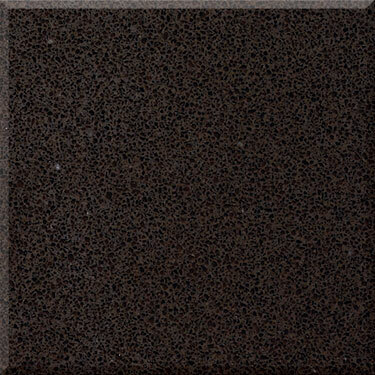 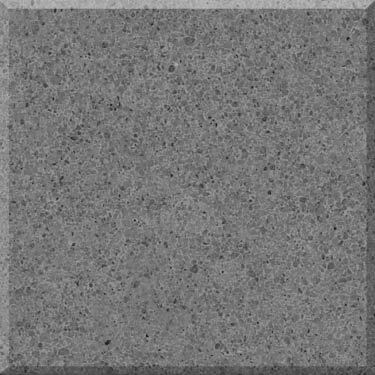 Granite surfaces are almost always distinct among each slab. 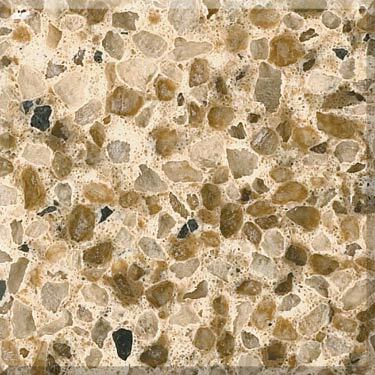 That said, many people choose to go with something a little more elaborate and modern in their home. 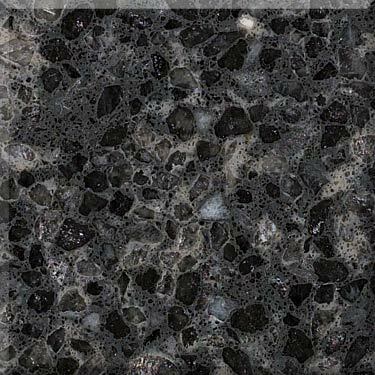 Unlike granite, those drawn to this stone like a constant, flowing pattern throughout. 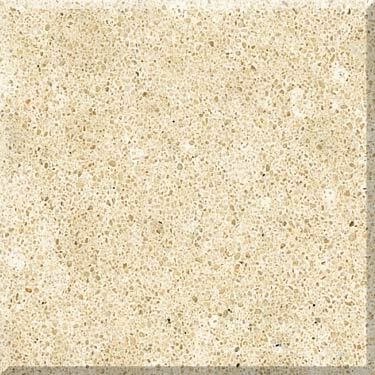 It is a non-porous, highly durable product, which is also scratch and burn resistant. 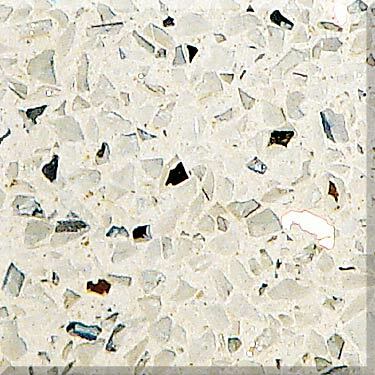 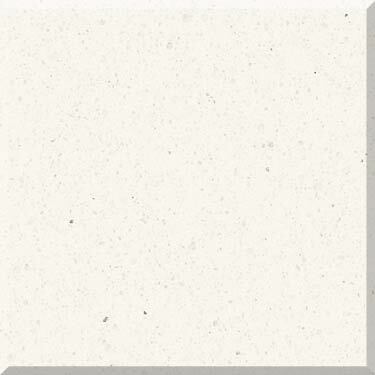 Our showroom has a fine collection of samples of Manufactured Quartz from Cambria, Silestone, LG Viatera, CaesarStone.